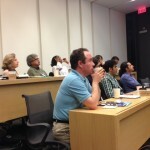 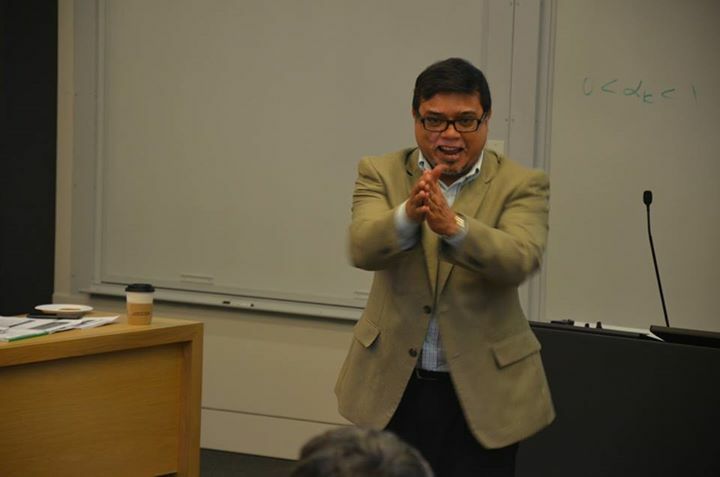 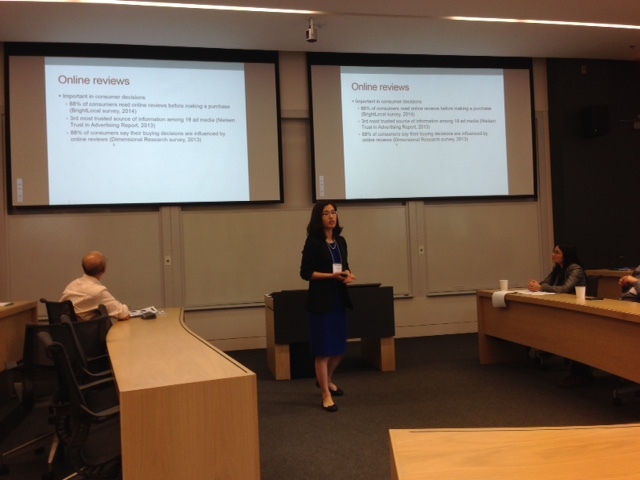 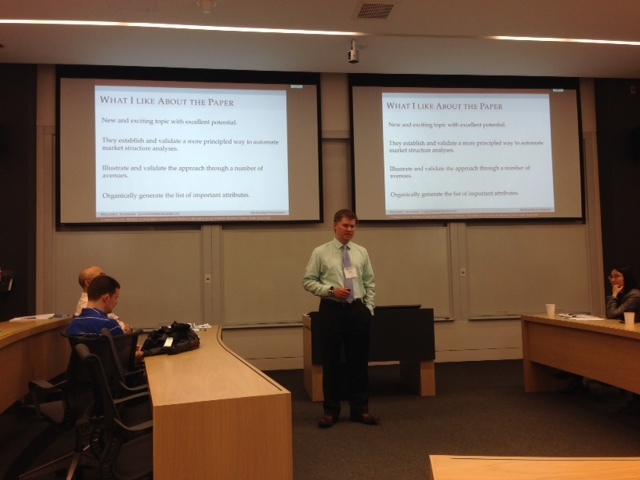 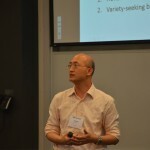 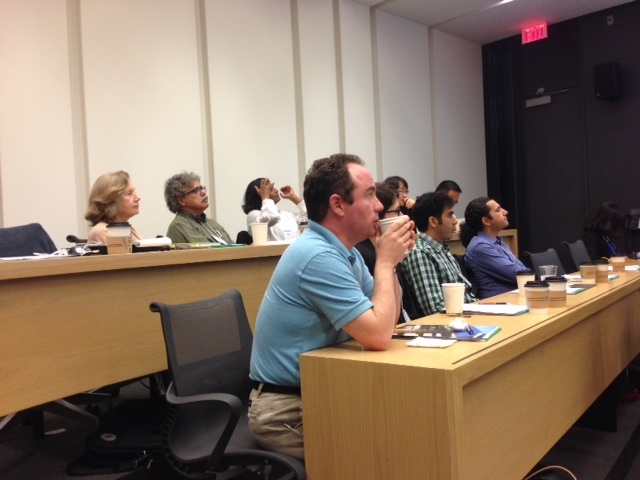 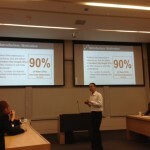 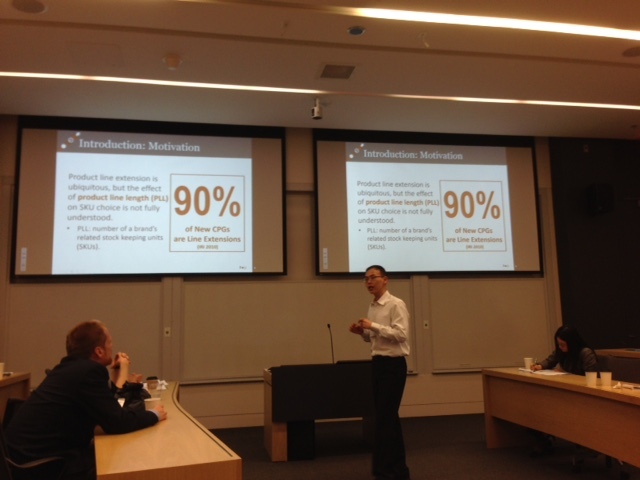 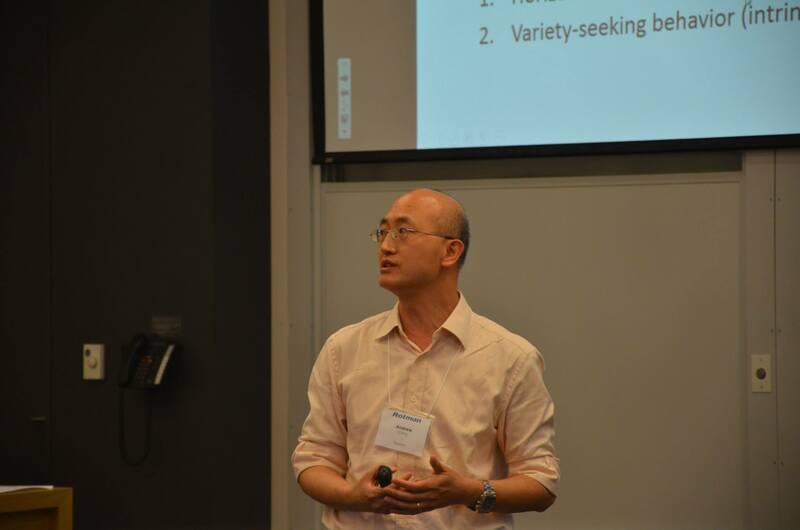 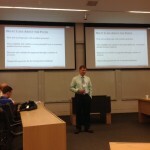 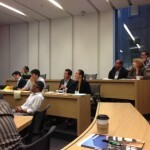 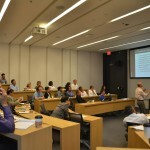 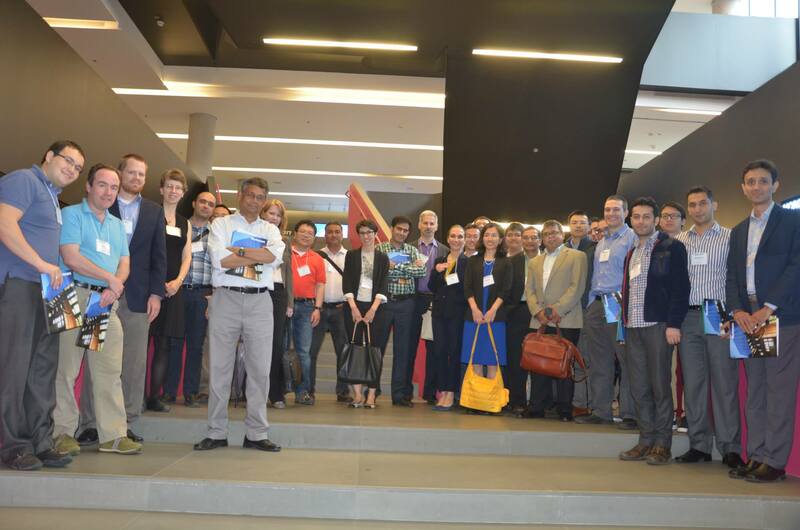 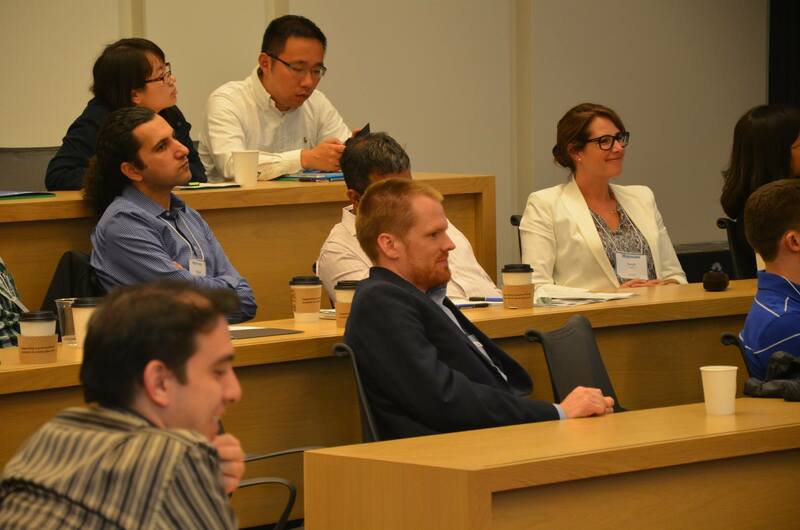 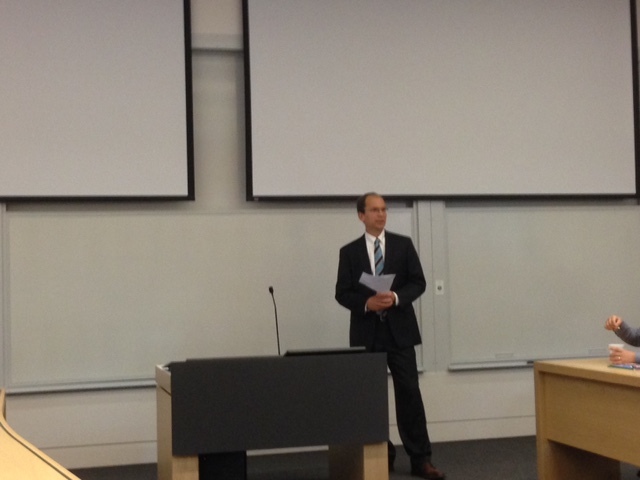 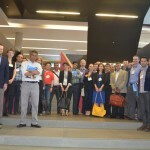 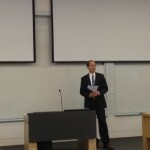 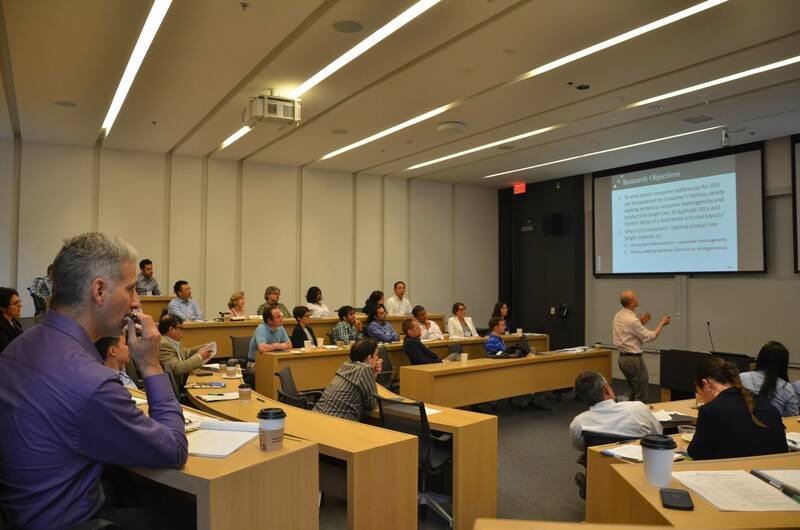 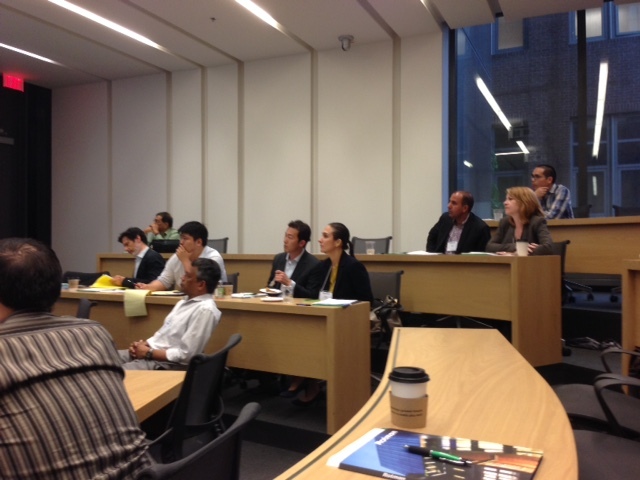 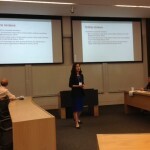 On June 5th 2015 the Rotman School at the University of Toronto hosted the third annual ET Symposium. 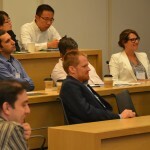 The event saw top quality presentations from many of the most interesting researchers in Canadian academic marketing strategy research. 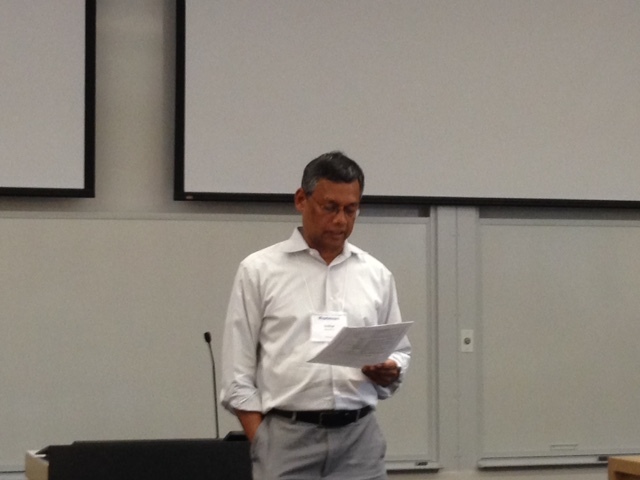 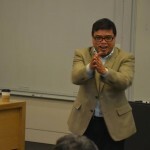 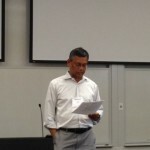 Sridhar Moorthy, Manny Rotman Professor of Marketing, Rotman School of Management, University of Toronto.